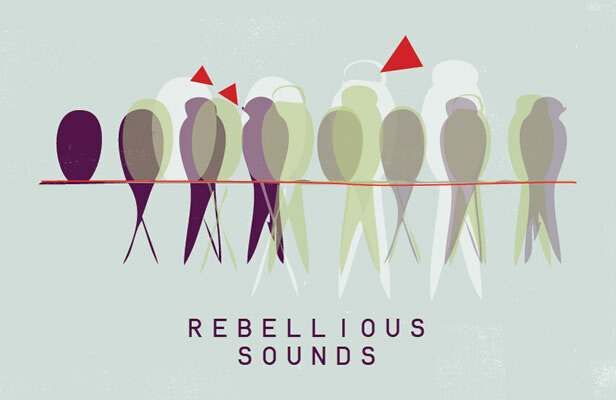 We are delighted to announce that we are advertising for a freelance Press and Marketing Coordinator for our Heritage Lottery Funded project, the Rebellious Sounds Archive of oral histories of women’s activism. This project has been made possible by players of the National Lottery. To apply for the Press and Marketing Coordinator role please download or read here Role Description, Project Information, Dreadnought South West Information sheet. We are looking for an individual with a strong background in marketing and publicity who can connect to a wide range of people, is familiar with freelance working, and who has a passion for championing stories about women. The ideal candidate will be familiar with crowdfunding platforms and have experience of supporting and promoting crowdfunding campaigns. Please send a CV and a covering letter (of no more than two sides) that tells us why you are suitable for the role and why you feel connected to a project such as this, and Dreadnought South West as an organisation. Application deadline is: 7th December 2017 by Midday. Candidates will be informed about interview on Monday 11th December by 3pm at the latest. Interviews will take place at Exeter Phoenix on Friday 15th December.